Silicon Valley is getting away with a lot of bad behavior. Corporate Social Responsibility (CSR) is often seen as a band-aid for the wound that is bad press exposing a toxic culture. But as people invest billions of dollars in tech, they expect more than feel-good photo-ops. 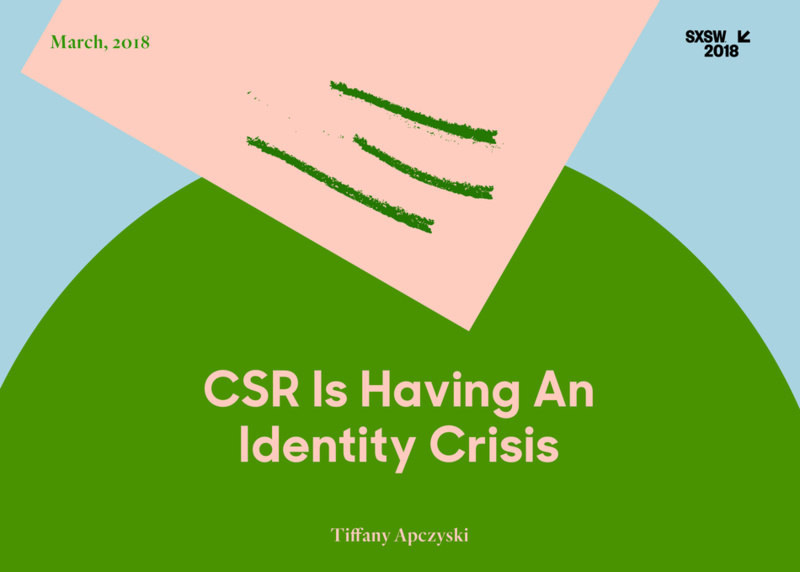 Genuine CSR strategies must be authentically baked into a company’s business model to tackle tangible, thorny issues. This solo talk will discuss how to incentivize change as you innovate, and how to plug into a society outside of a cushy Valley office.